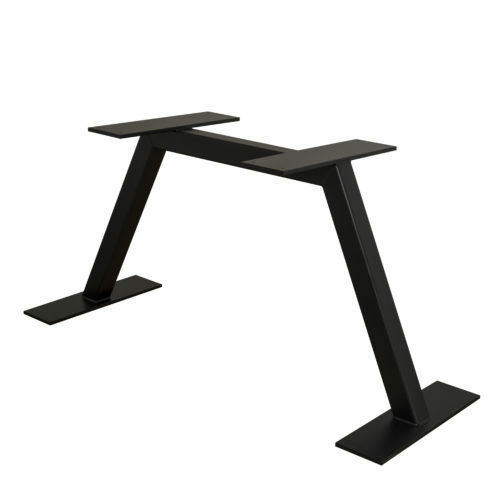 With our originally designed table legs you’ll be getting a stylish look with the strength needed to handle heavy loads. 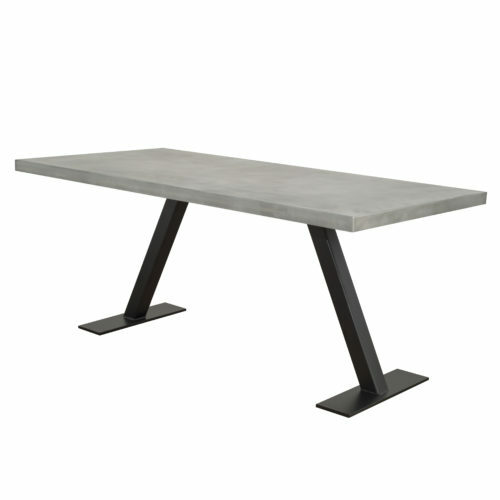 The Elena table legs are available in a standard dining height. 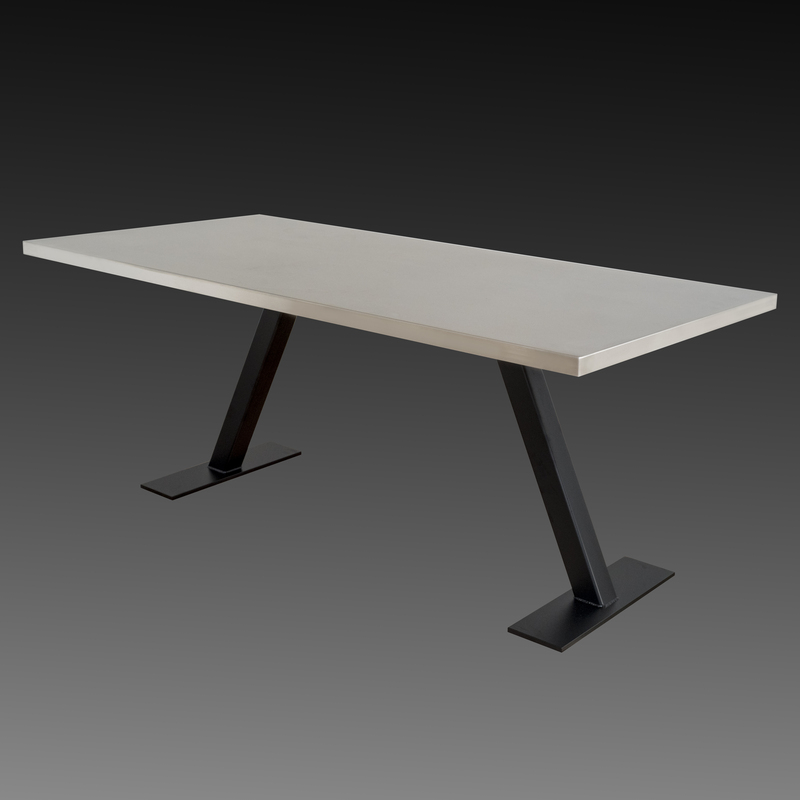 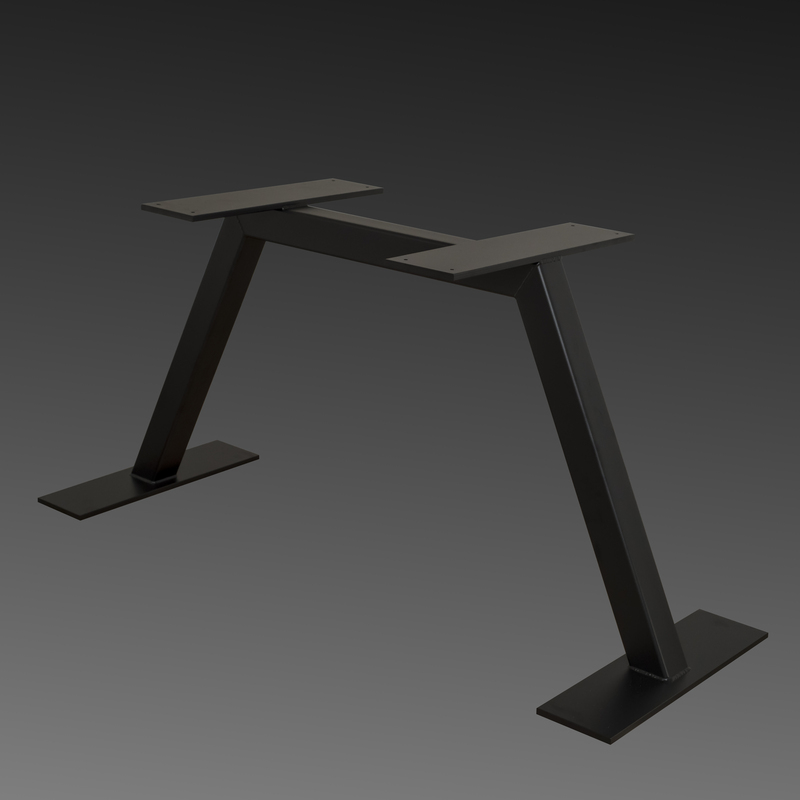 The table legs are easy to install and can support heavy table tops.